Jax Taylor and Kim Zolciak only seemed like network-mates up until now. 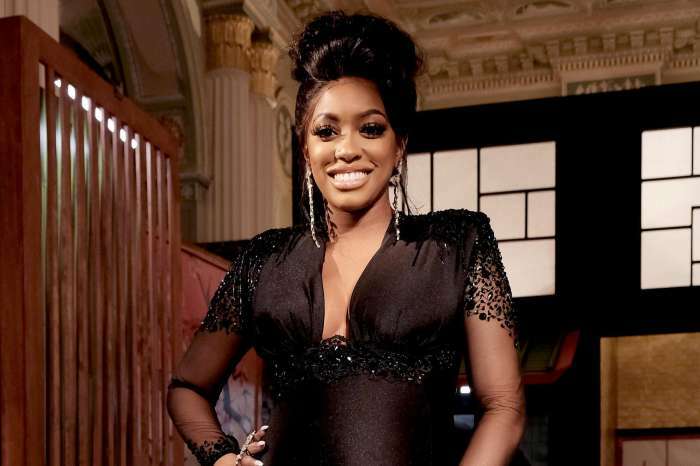 It appears that the “Vanderpump Rules” star is closer to the “Real Housewives of Atlanta” alum than we originally thought and was quick to come to her defense when fans of the Georgia-based show attacked the housewife for bringing her husband everywhere. 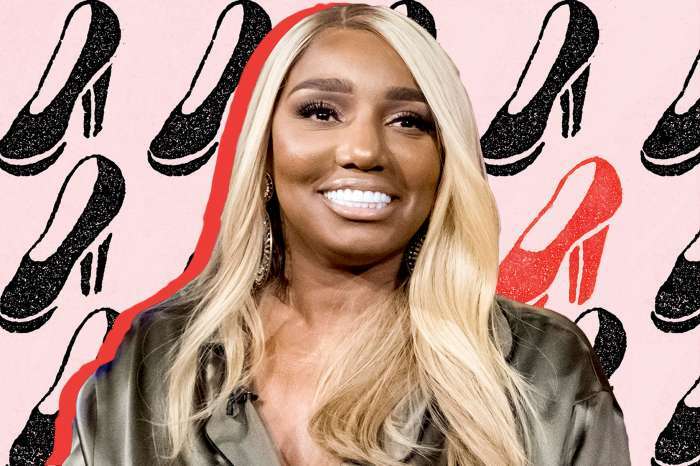 If you’ve been watching “RHOA,” you’d know that Kandi Burruss and Kim Zolciak recently had a heated conversation that discussed the fact that Kim always uses Kroy Biermann as an excuse to either not be present or leave early when she comes around the group of ladies. She often says that Kroy is waiting for her outside. Viewers of the show were split when it came to which side to take. On one hand, Kandi had a point because Kim shouldn’t agree to meet with her co-stars if she didn’t want to really be there. On the other, Kroy is her husband and should be able to drop off and pick up his wife as much as he’d like to. Jax agrees with the latter. He took to Twitter to defend the married couple. Additionally, he let followers know that Biermann’s actions are out of love. “It’s called loving your wife… such a messed up thing to say to one. Who even are you,” the star said. One user called Taylor out for being a hypocrite. What do you think about Jax Taylor coming to the defense of Kim Zolciak? There’s absolutely nothing wrong with kim bringing her husband along on her meetings with the other ladies. However, what i’ve noticed with kim is that she has a particularly caustic and venomous tongue when speaking to or about the other ladies. She doesn’t show the slightest modicum of respect or grace, even when she’s welcomed uninvited into their homes. She also makes vailed, what may be considered racist comments quite often. I was glad to see Kandi dial her agression back during the exchange when kim cursed at her. 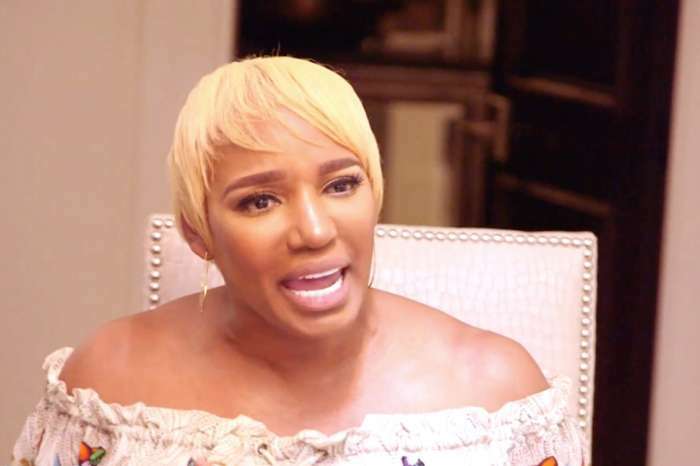 Kim has grown accustomed to holding court with her little snitch sheree and have her co-sign on every vile and derogatory comment she makes about the other women on the show. Kim repeatedly says how happy she is, then I have to ask, why so mean and nasty. I never hear her say anything kind about any of the other women, and if she does, it’s followed with an insult. I admit that I think she brings Kroy as backup in case her mouth writes a check that she can’t cash.